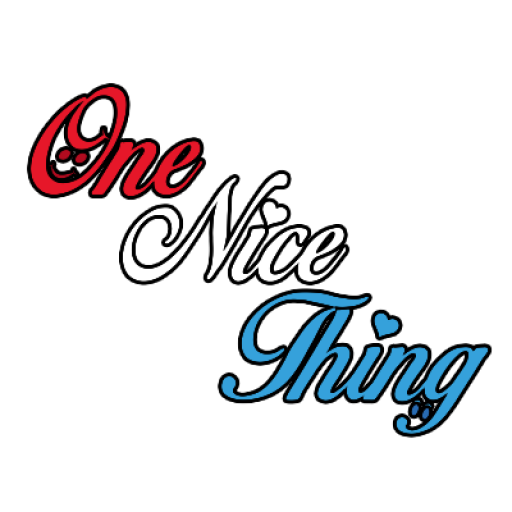 One Nice Thing – Just one nice thing a day! The Issue: I would like to put something out there for people to think about and maybe just do. I really don’t understand what has happened in our society today. It seems the entire world is offended. Everyone is upset by something or someone. First, we started in a small town in North Carolina. Now we need the whole State, and maybe, just maybe it will filter out. 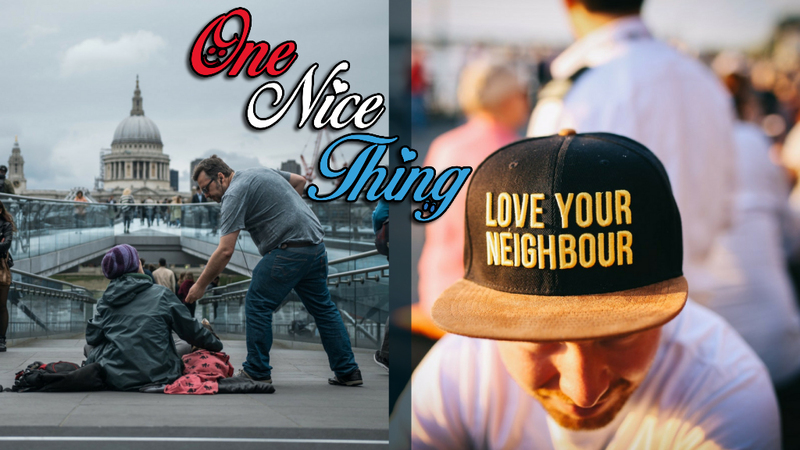 The Mission: Today, everyday, try to say or do one nice thing for someone, anyone. Make their Day! Make them Smile! Make them Laugh! Help them with something! Be nice just to be nice! Believe me, it will make you feel as good as it does them! Let’s start today! Let’s make a difference! 1. Please go through our website and read our story. 2. Most Important, Please tell us “Your Nice Thing”. Let’s make this spread across America and then, the rest of the world!